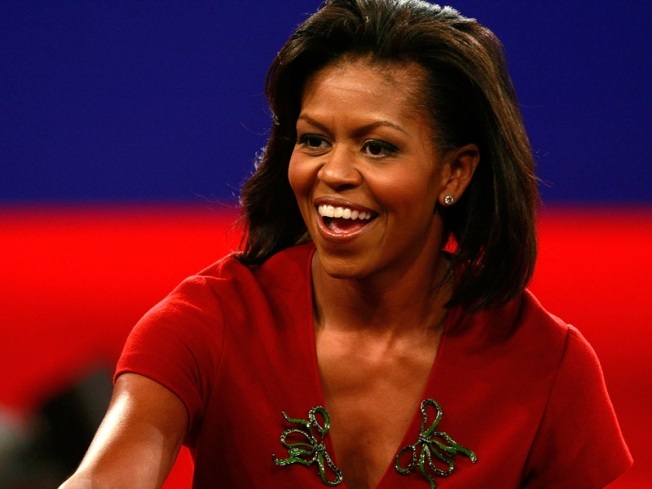 Style icon (and first lady) Michelle Obama's Chicago salon is interviewing area hairstylists for her. WASHINGTON -- First lady Michelle Obama's longtime stylist will not follow her to Washington, according to the manager of her Chicago hair salon. Obama had discussed having her hairdresser, Michael "Rahni" Flowers, travel weekly to D.C. to shampoo and style her hair, said Daryl Wells, of Van Cleef Hair Studio. Demands at the salon and the cost of travel prevents Flowers from doing so, Wells said. Instead, the salon has been interviewing stylists from the Washington area and will present appropriate candidates to Obama and her staff, Wells said. Two area hairdressers have been styling the first lady's hair since early January. Wells would not name them. Flowers, who founded Van Cleef, has been styling Obama's hair since she was 18, including for her wedding day, Election Day and inaugural events, Wells said.